University of Minnesota researchers are conducting breakthrough research and developing new discoveries that change our world. Technology Commercialization’s expert staff help to advance key technologies and link our researchers with entrepreneurial individuals and companies like yours. Cutting-edge developments in magnetic resonance imaging (MRI) and spectroscopy are advancing healthcare diagnoses, allowing physicians to more precisely identify the best options for treatment and intervention in a wide range of diseases, including Alzheimer’s, heart disease, diabetes, and cancer. 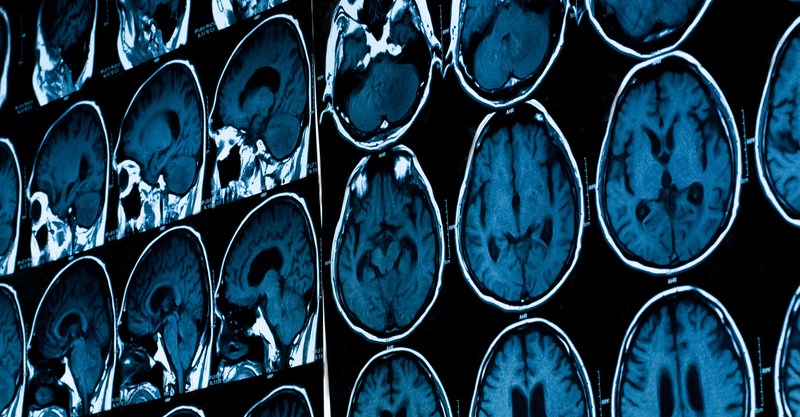 Explore Magnetic Resonance Imaging (MRI) research and technology. The University of Minnesota is an active research site for multiple brain initiatives and is home to clinical and technology experts from neurology, neurosurgery, neuroscience, neuromodulation research, biomedical engineering, radiology, and magnetic resonance imaging research. 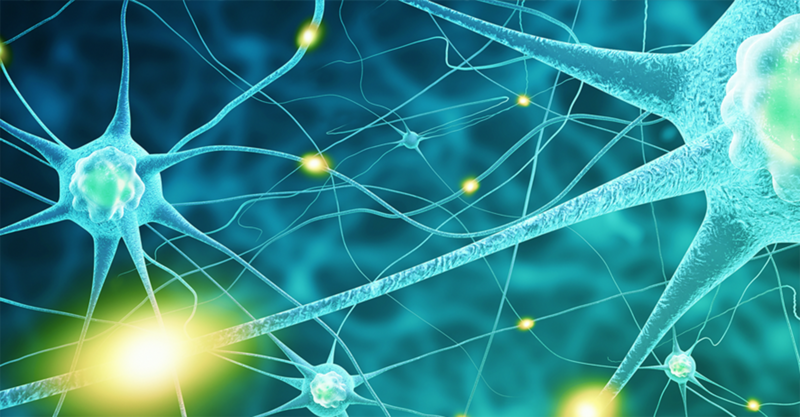 Explore Neuroscience research and technology. Sign up to receive email alertswhen new technologies matching your interests become available. Last Modified: October 23, 2018 - 10:40am.